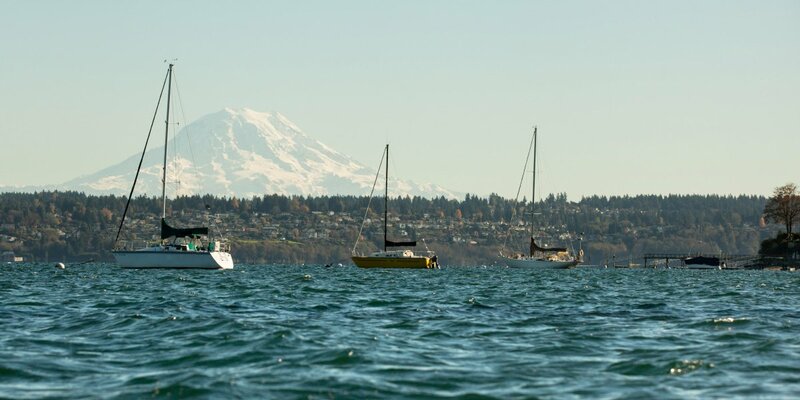 From an easy paddle through Seattle's Washington Park Arboretum to an overnight trip to Clark Island and so many other routes varying in length and difficulty, these adventures will keep you busy exploring the Evergreen State by water for the foreseeable future. 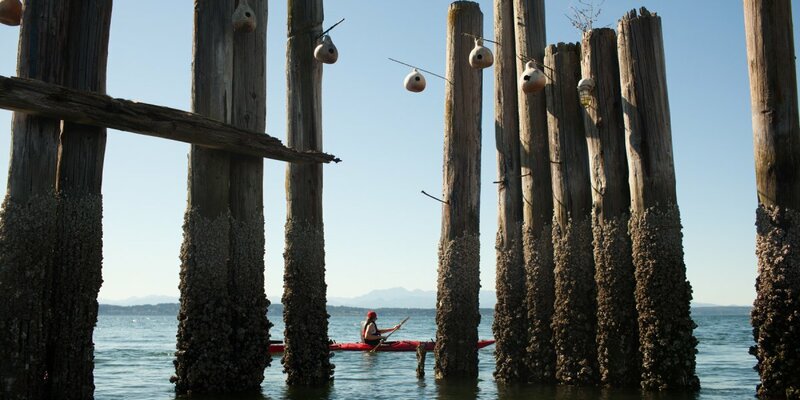 Working with Outdoor Project Contributors Matthew Williams in Seattle, Shane Kucera out of Portland, and Tyler Yates, now living in Anchorage, we took the TRAK Seeker ST 16 out on the open waters and put it to the test while documenting the best sea kayaking Washington has to offer. 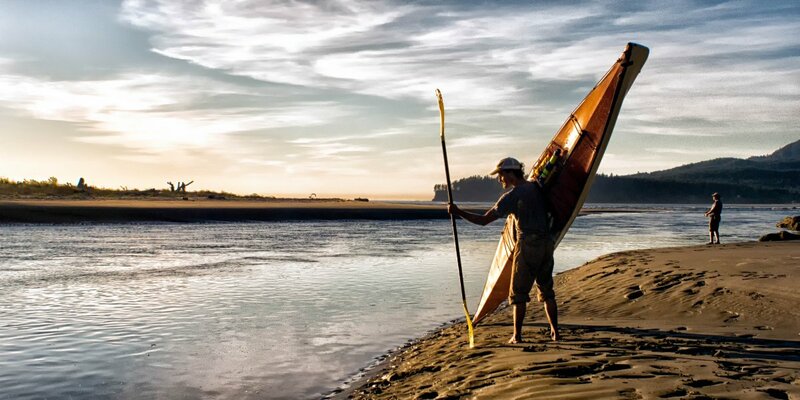 In addition, we developed custom Field Guides + Maps for each adventure so you can take to the water prepared and with ease. Click on an adventure below to find and download the individual map. Kayaker near Discovery Park in Seattle. Photo by Matthew Williams. 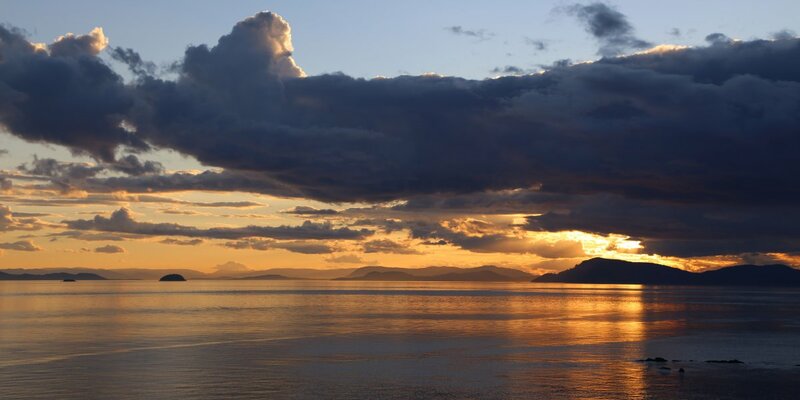 Sunset view of the San Juan Islands from Fox Point on Sucia Island. Photo by Shane Kucera. View of Mount Rainier (14,411') from Fox Island. Photo by Matthew Williams. Kayaker on the Sooes River near Cape Flattery. Photo by Tyler Yates. 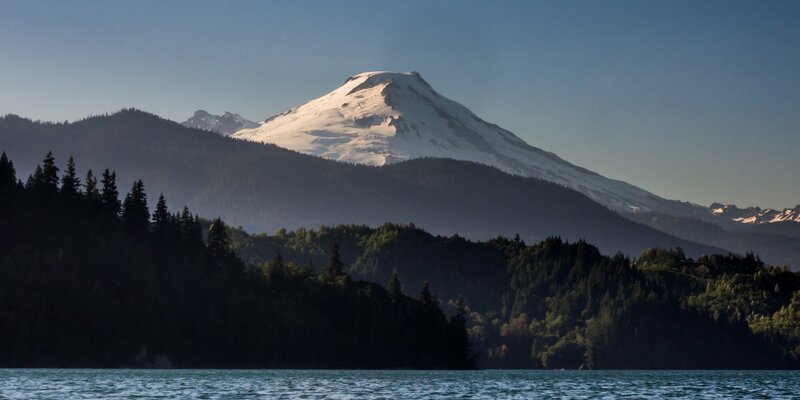 Mount Baker (10,731') from Lake Shannon. Photo by Tyler Yates. 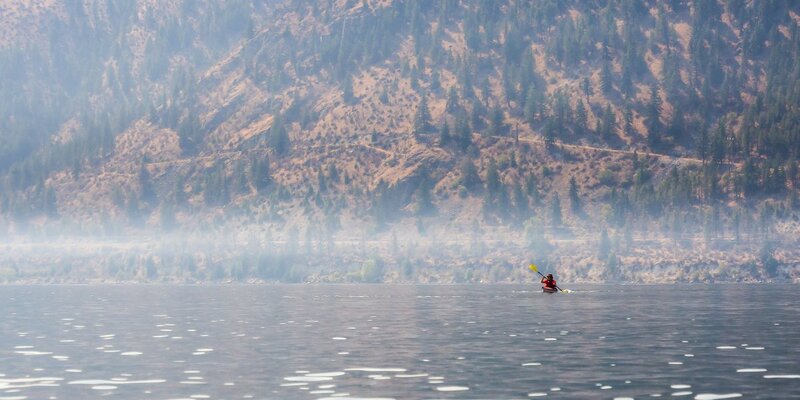 Kayaker on the Columbia River's Lake Pateros. Photo by Tyler Yates.